Someone recently asked me about my bucket list and what I hope to accomplish before I die sometime in the distant future. And going through my mental notes I discovered that it is primarily a travel bucket list. I might not get to do everything on my list, but it is satisfying checking things on that list. The list constantly changes for every time I have had a new experience or discover a new destination or activity. I think that all the things I want to see, do and experience are doable. 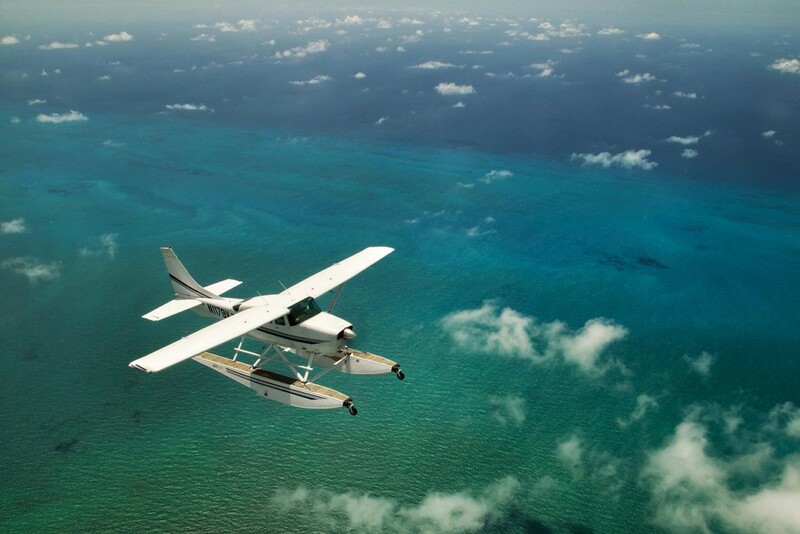 A travel bucket list should be doable. I can imagine how disappointing it must be realising on your deathbed that you never did any of your dreams. So here goes. A list of – some of – the things I will hopefully get around to do in the near future. Stay tuned, as I will be sharing more from my list. 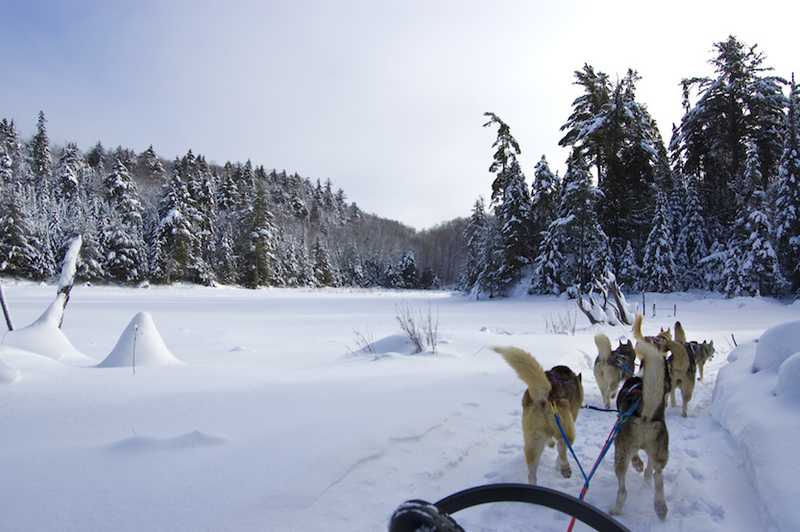 Sitting behind a team of huskies transporting you through the crisp icy landscape of the Arctic circle must be pretty close to magic. Places like Canada, Alaska, Greenland or Norway are great destinations. 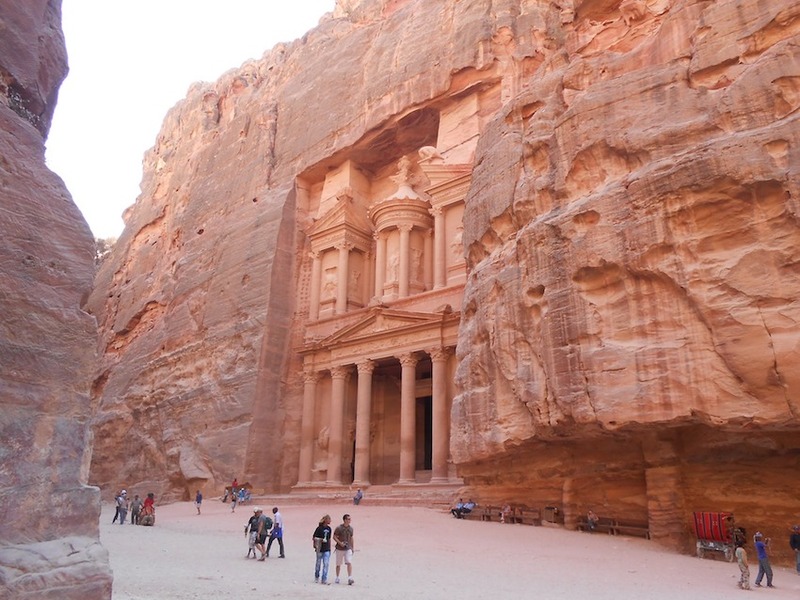 The historical city of Petra in Jordan has long been on my list and I have been close, so close. The majestic architecture cut in the sandstone rocks has been there for a couple of milleniums by now. 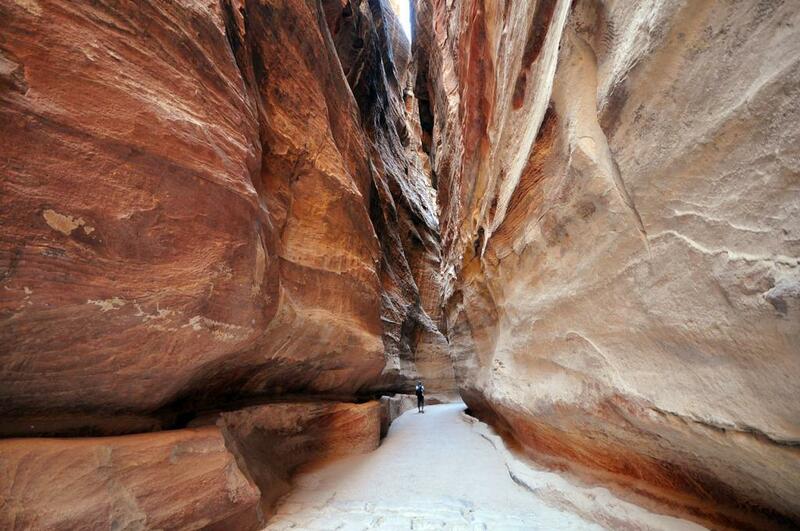 Following a narrow passage between the towering rocks into the area of Petra where you can explore the ancient city. Seeing it while the sun rises and changing colours, while locals are waking and setting up for the day is supposed to be the best time. 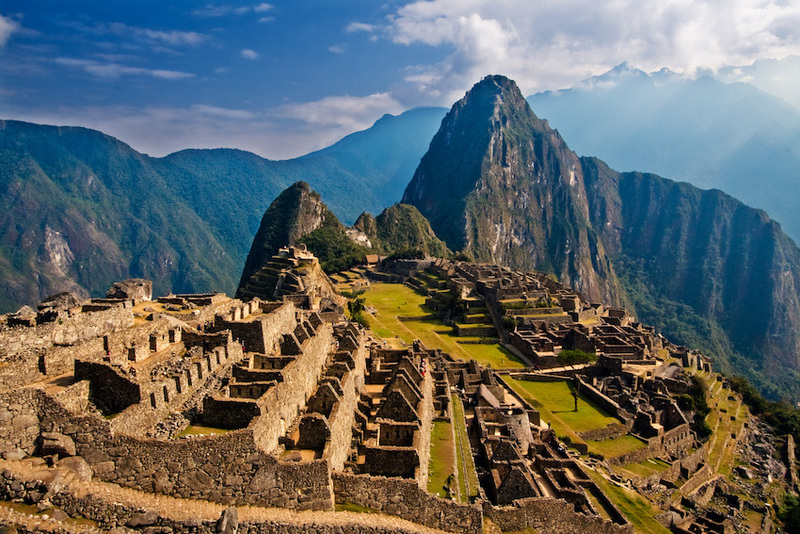 Hiking the Inca Trail in Peru to the Inca citadel Machu Picchu in the Andes is the ultimate adventure. And doing it the proper way of taking one of the hikes to the top as one of the chosen 200 people per day. There are different hikes but they will take at least four days but the hike is incredible with breathtaking views of the Andes. Ever since I was a child, it has been a dream of mine to go skydiving. But I want to do it in a special location, where you are guaranteed natural views of mountains, valleys, oceans or deserts. Perhaps over Grand Canyon in the Arizona, Victoria Falls by the Zambezi River or the Keys in Florida. 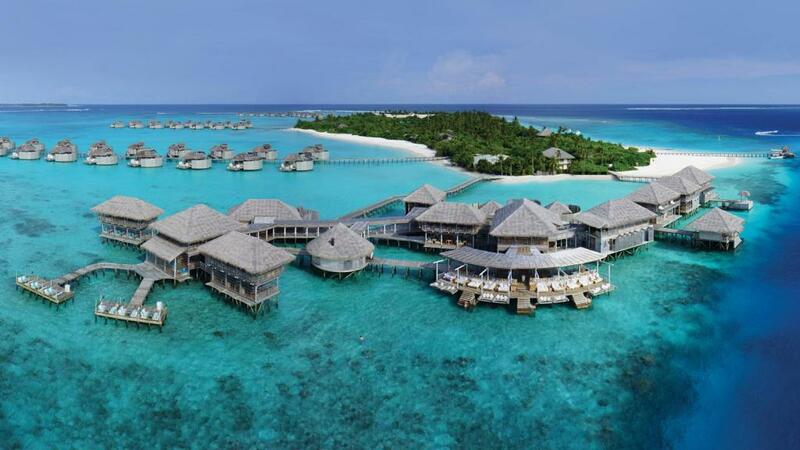 Spending a week in an overwater bungalow on a semi-deserted island somewhere in Fiji, the Maldives or Bora Bora must be quite similar to paradise. Waking up in the morning, taking a morning swim with mr. Sea Turtle and then having breakfast consisting of fresh fruit. Sign me up. This is from Six Senses Laamu in the Maldives. 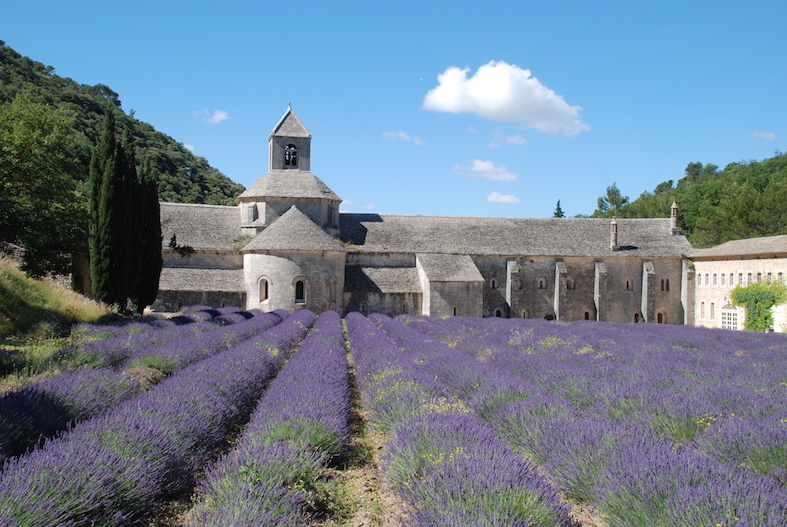 Fragrant lavender fields bloom during the summer in the Luberon area of Provence. The frangrance of the flowers and the vast fields of purple flowers is an experience to remember. I have travelled extensively in France, but I have never experienced this. 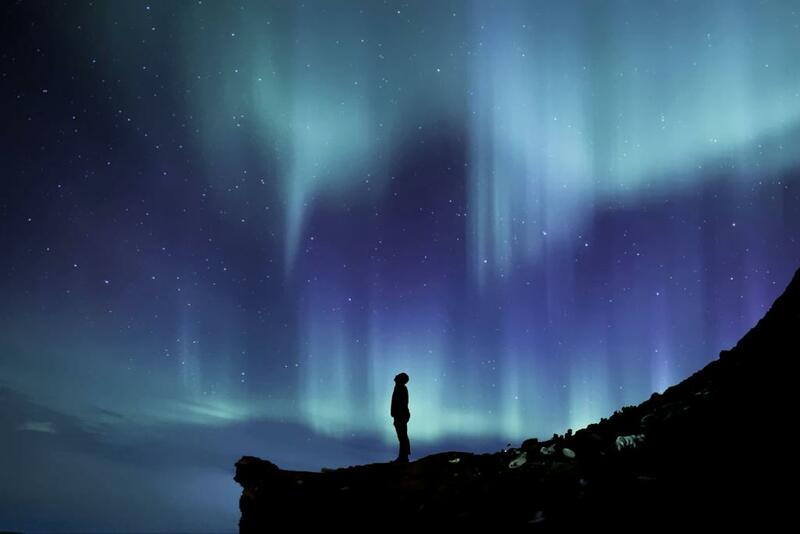 I have finally experienced the aurora borealis or Northern lights in Iceland, which I will share with you soon. However, I want to see it again and next time I would like to experience it in Lapland in the Northern part of Finland. Here, you can find the most extraordinary examples of the natural phenomenon.